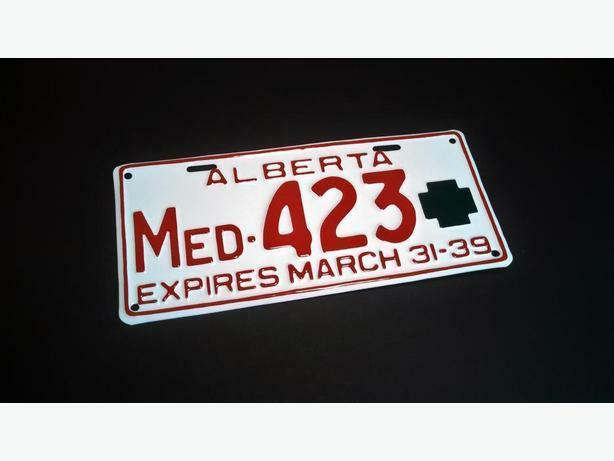 I am looking for old Alberta Doctor licence plates like the one shown. Any quantities or conditions, singles or pairs. If you have any or know of someone who does, shoot me an email and we can talk. I wanna hear from you! Thanks everyone!